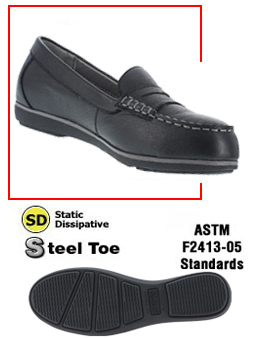 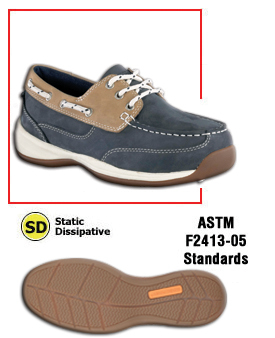 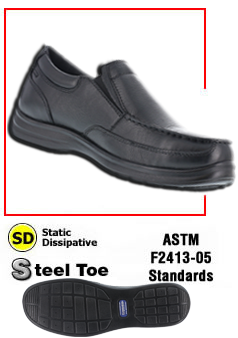 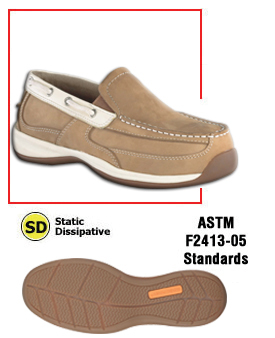 Casual ESD shoes for business casual, dressy environments. 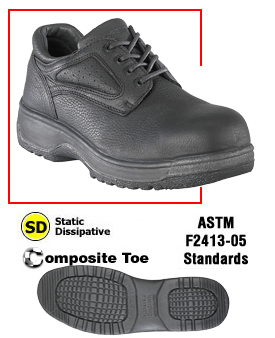 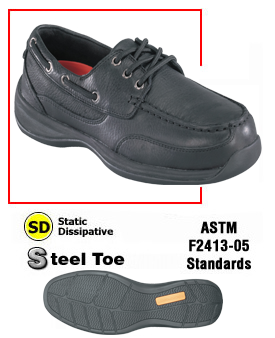 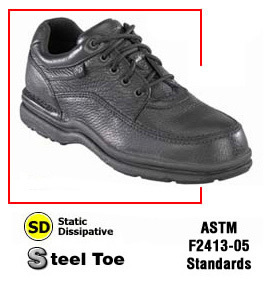 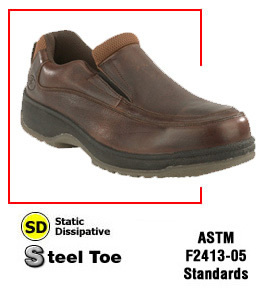 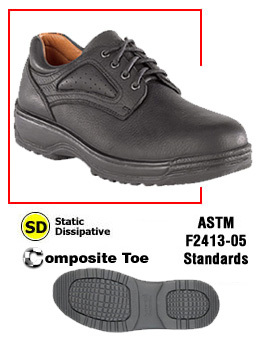 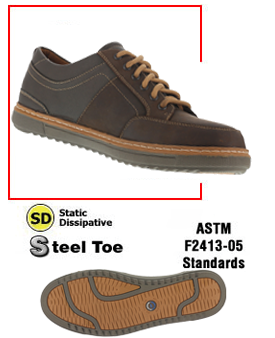 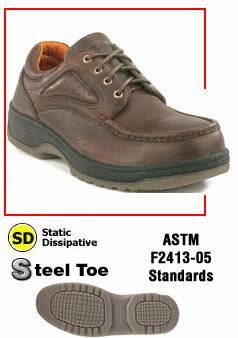 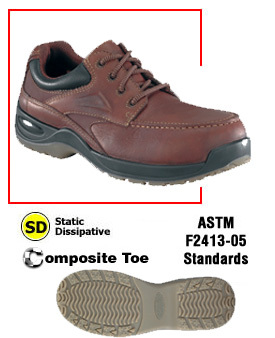 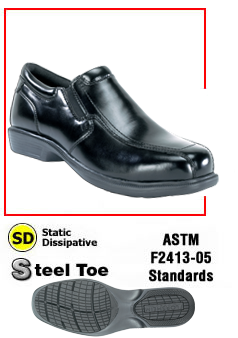 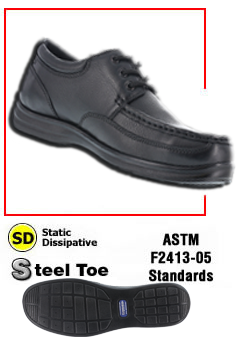 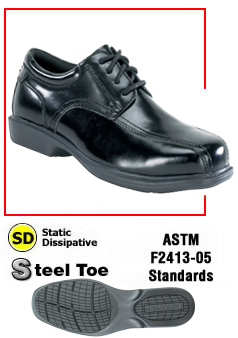 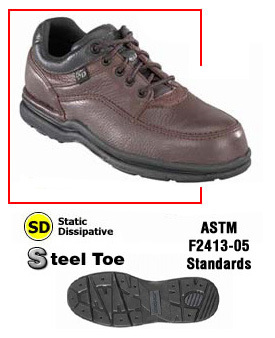 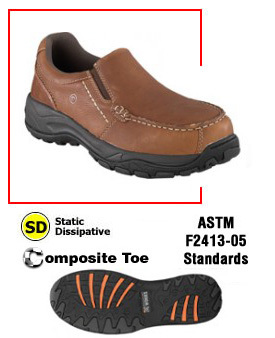 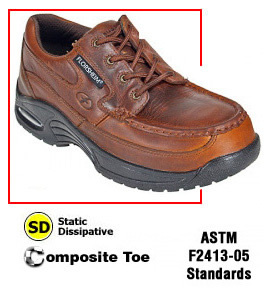 Models include Oxfords, Pucker Moc Toe, steel toe, comfortable padding. 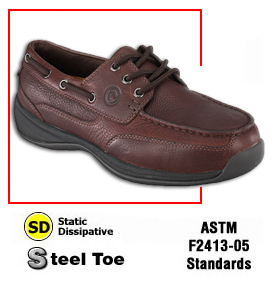 Free shipping in the mainland USA!